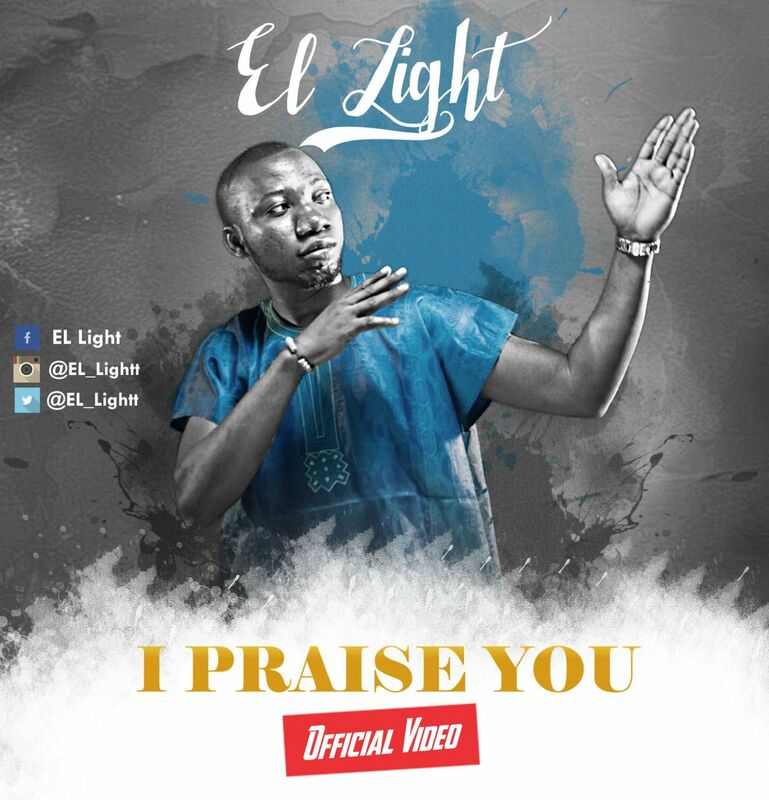 With much excitement, Gospel artist El Light finally unveils the highly anticipated video for his debut single 'I Praise You' - a praise offering featuring an unusual yoruba Ewi (poetry) to exalt the most high. El Light made it known that the secret of multiplication is appreciation and we ought to give thanks to God irrespective of the circumstances we find ourselves. Arowolo Israel Popularly known as El Light, is a gospel singer, songwriter & guitarist with a mandate of enlightening the world through music.. The video shot in Lagos, Nigeria was directed by the prolific Lexten.